Local and senatorial candidates in the coming 2013 mid-term elections, many observers say, expect to primarily spend for their respective campaigns without much support from their respective political parties. The senatorial race could even develop into a mad scramble (marked by mutual junking by party mates) to join the Magic 12. Perhaps, if no one has yet set his or her eyes on the 2016 presidential race. At the onset, the Aquino administration has already been divided by the so-called Samar and Balay factions. The Samar group pushed “Noy-Bi” while Balay backed “Noy-Mar.” Today, both Vice President Jejomar Binay and Department of Transportation and Communication (DOTC) secretary Mar Roxas are already considered 2016 rivals. Then, let us consider Sen. Bongbong Marcos. Both pre-EDSA 1 anti-Marcos activists and post Edsa politicians already sense this. For example, House Deputy Speaker Erin Tañada — grandson of Sen. ‘Ka Tanny’ Tañada and son of Sen. Bobby Tañada — shared apprehensions of a Bongbong run in 2016 with a group of former student activists in Cebu during a gathering last August 2011. Bayan Muna party-list Rep. Teddy Casiño also shared the same concern in a meeting with former members of the College Editors Guild of the Philippines (CEGP) in Cebu City. After a series of Cebu capitol events graced by Meldy, Imee, and Bongbong, Cebuano tongues are already wagging about a possible alliance Cebu Gov. Gwen Garcia in preparation for 2013 and 2016. While Cebuanos talk about a possible vice presidential run of Gov. Garcia, sources within the camp of former president Erap Estrada shared the possibility of his son Sen. Jinggoy teaming up with Bongbong. Then, there are the other presidential hopefuls like Senators Chiz Escudero and Kiko Pangilinan. 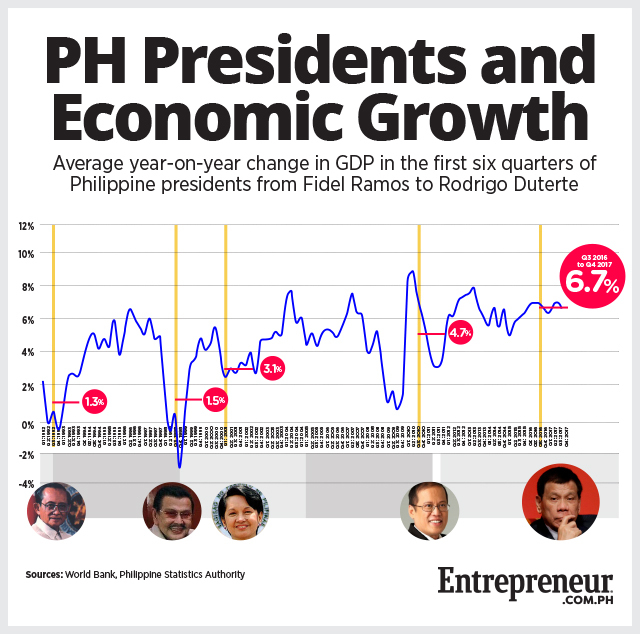 All immediate three past presidents served in the Senate – Erap, Gloria and PNoy. Aside from Vice President Binay, the other hopefuls are expected to make the Senate as the national platform for a successful 2016 campaign. To enhance a presidentiable’s chances, a 2013 Senate run won’t just be to land in the Magic 12. The objective should be garnering the most votes — become the number one senator. 2013 shall also be the time to put in place the most number of political allies at the Lower House and in local governments nationwide. 2013 shall also be a time for positioning local candidates. For example, Erap is reportedly planning to grab Manila City Hall from the clutches of Mayor Alfredo Lim to become an important 2016 player. In short, the mid-term election in 2013 is a crucial phase in the 2016 presidential war. « Our views matter. Join Us.